Is Parent-Child Interaction Therapy (PCIT) Right for Your Family? Decades of research have proven PCIT to be highly effective in improving children’s behavior, reducing parenting stress, and helping parents build warm and responsive relationships with their children. 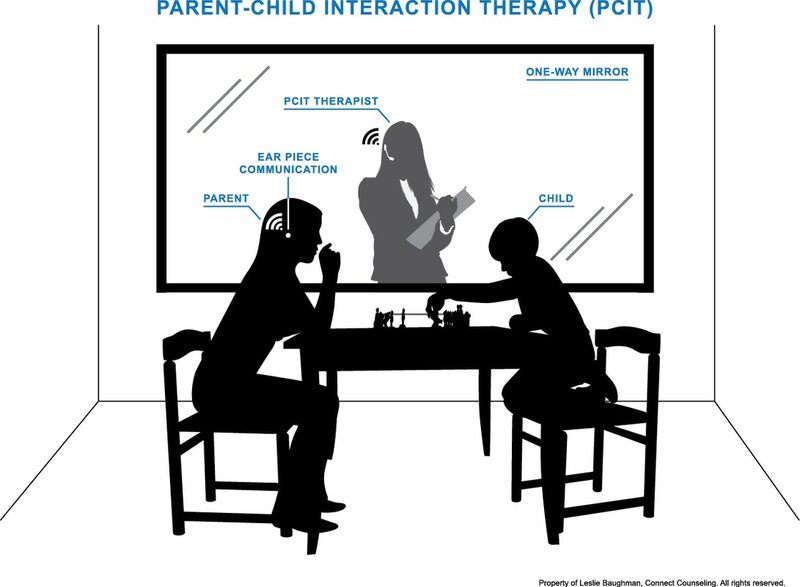 Upon completion of PCIT, parents report positive changes in their children's behaviors at home, school, and childcare settings; decreased stress levels; and high levels of satisfaction with treatment.